The source code is available as attached file under the first message (Please read the topic message carefully and you should have found it). <hr WIDTH="100%">The calculation is in real time (use Runge-Kutta 4th order method). The period(T) is calculated when the velocity change direction. Therotically, the period of a pendulum . 2. The period of the pendulum is independent of the mass. 3. The variation of the pendulum due to initial angle is very small. What is the error introduced in the above approximation? 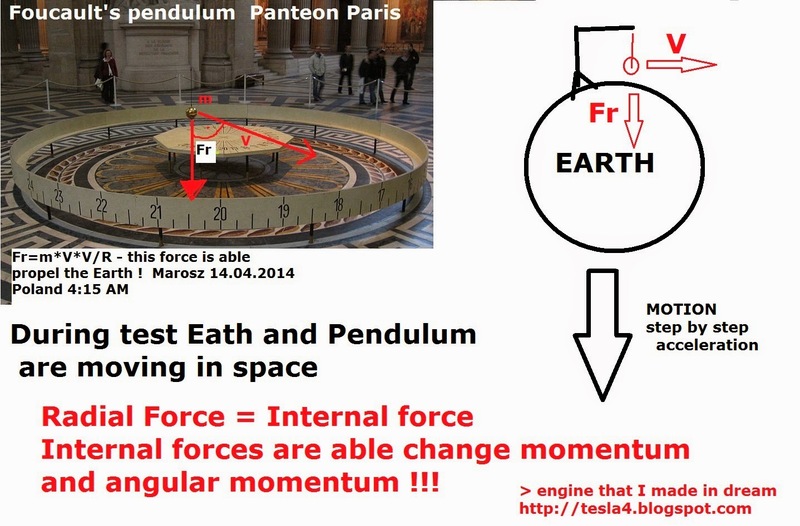 So the period of the pendulum is almost independent of the initial angle (the error is relatively small unless the angle is much larger than 20 degree- for more than 2% error). So sad.. still can't find resource code. Do you have any other way? 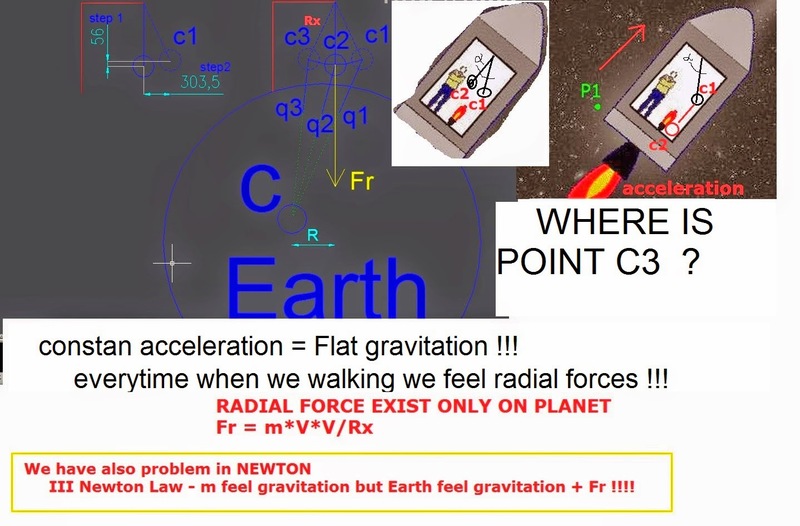 3	Re: Pendulum C3 point ? 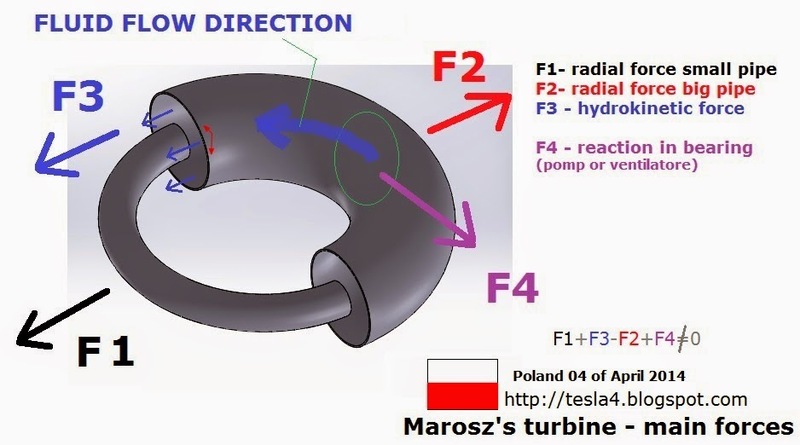 MAROSZ'S PARADOX ? / Paradoks Marosza ?